Ugly came into this game wanting to test out a new theory of "gut reads". He replaced out. Gamma comes in and claims a contradiction role. Scum always try to distance on day 1. This game was no exception. Forcing a lynch and distancing are different. If you want to talk distancing that is what Alisea did with Pep. Started the day coaching, began throwing shade at pep, then sheeped grey every where, including away from pep away from pep. Last vote ml was who? You've had a lor of wine. In post 2704, Srceenplay wrote: Last vote ml was who? Since we have such a long thread, I thought analyzing the confscum's posts from a whole-thread statistical perspective might be useful. I made a hypothesis: Pepcho, as newbscum, is hesitant to directly engage with his scumbuddies in-thread and is therefore more likely to directly quote townies than scum. Then I counted up quotes and put it to the test. The data seem to fit the hypothesis. There seems to be a decent correlation. I can give raw data/methodology if anyone is interested. Matter of fact, RC, you read SAJ and Pepto as a scumteam, and look where that got us. So you should definitely be trusted now to smoke out Pepcho's team, right? Tour the historic royal castle full of spectacular art and antiques, plus grounds and chapel. 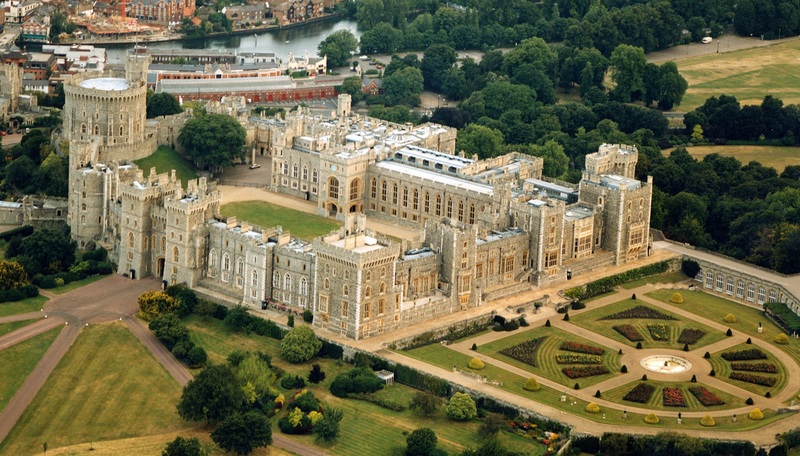 Welcome to the Windsor Castle in Windsor, UK! Last edited by BigYoshiFan on Thu Jan 12, 2017 12:44 pm, edited 1 time in total. I will vote whoever RC vote from now on. Has Pep or FA not voted on one another all game? With Pep confirmed scum surely FA has voted on him at least once? In post 2716, Srceenplay wrote: Has Pep or FA not voted on one another all game? gamma watched Grey and pep killed him. Mandy has a cop inno on Grey and pep was trying to kill Grey to frame RC. Garmr felt like that really nice sweet spot for scum d1 where he never got any heat or attention that I recall, nor did he stick his neck out and assert any original strong beliefs, reads, solvey questions etc.